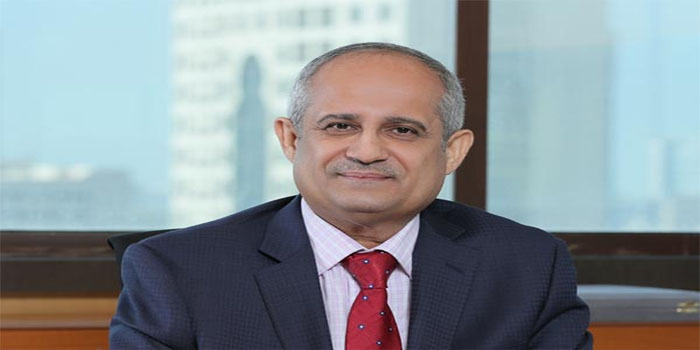 Tamkeen, Bahrain’s labour development fund, is currently in the midst of revamping its Enterprise Development Program and Training and Wage Support programs, according to its chief executive. This change is in line with Tamkeen’s efforts to enhance the sustainability of the impact of the support and maximising their benefits as per market requirements, Dr Ebrahim Mohammed Janahi said a statement. With regard to the Training and Wage Support Program, Dr Janahi said in a statement that when receiving applications will be resumed, applications concerning the hires made during the application suspension period while the program was being revamped will be evaluated in accordance with the new terms and conditions which aim to broaden the opportunities for a wide range of individuals and enterprises. The retroactive evaluation of the applications of the individuals employed during the application suspension period will ensure that Bahrainis continue to benefit from the programme. Qusay Al Arayed, chief executive for customer support and operations at Tamkeen, noted that the revamped Training and Wage Support Program will contribute to supporting the employment of Bahrainis in the labour market by incorporating a broader segment of individuals to enhance their employment opportunities. Al Arayed added that in line with the efforts to achieve the objectives of enhancing the impact of the support programs for a broader segment of enterprises and individuals and in line with best global practices in this regard, the support, the categories of support for the Training and Wage Support Program will be expanded from two to four categories. The four categories include: 1) New employees under the age of 30 with no previous work experience); 2) Employees aged 18 to 24 years with 24 months of work experience who are non-bachelor’s degree holders; 3) Employees under the age of 30 with 24 months of experience, and 4) Employees under the age of 35 with 24 months to 60 months of work experience. Ali Hasan, operational performance senior manager, said that the new support categories will allow Tamkeen to expand the support to a broader segment to meet the needs of both individuals and enterprises, as well as ensure the delivery of the very highest levels of support for their continued growth and development. Hasan further noted that the revamped programme will focus on enhancing employment opportunities for recent graduates and new hires, adding that Tamkeen’s support for this category will reach up to 70% of the wage during their first year on the job.